Another week, another Tavern Brawl. It’s too bad I didn’t start recording these earlier. I’m having a lot of fun despite being such a n00b. 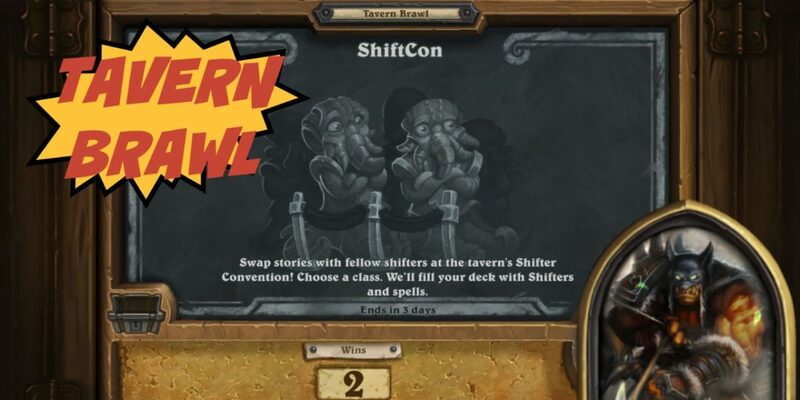 Description: Swap stories with fellow shifters at the tavern’s Shifter Convention! Choose a class. We’ll fill your deck with Shifters and spells. 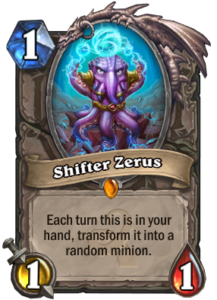 Results: I found this Tavern Brawl more tedious than fun. It’s tough not being able to plan your plays when the cards are constantly changing. I tried both the Mage and Paladin classes and couldn’t put together a win. This video is the second time I played with a Hunter class which seemed to give me the best results.